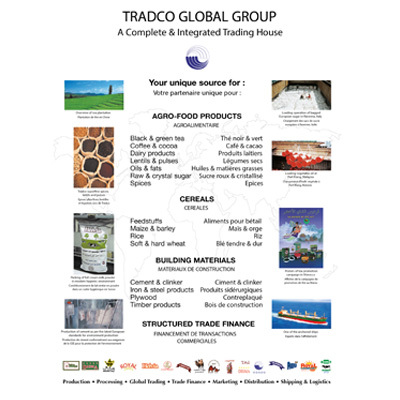 Tradco Global Group inter alia specializes in arranging and structuring requisite trade and commodity finance. 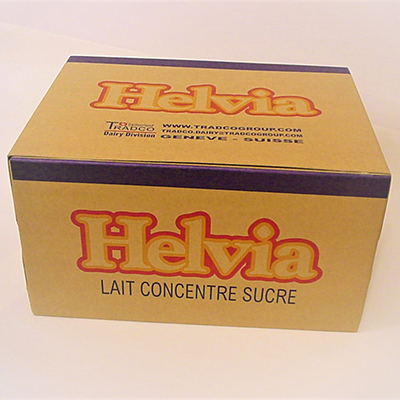 Tradco Global Group, founded in the eighties, is a Geneva-based well-established Swiss international trading and shipping company. 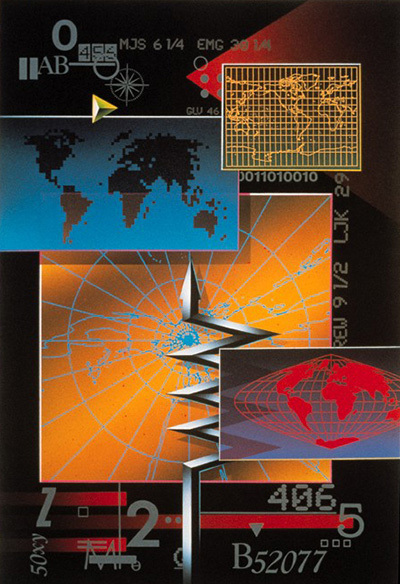 The global trading interests of the group comprise exports, imports and international merchandising; these are further leveraged through extensive trade-related services’ capabilities of Tradco viz. supply management, logistics, financing, risk coverage, hedging, international trade transaction management, trade promotion and consultancy. 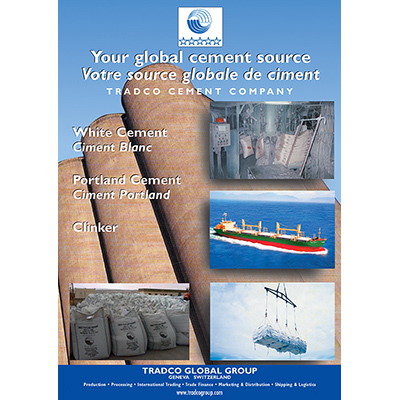 Tradco Global Group operations have a market coverage of around sixty countries in the developed, developing and emerging markets. With access to a reservoir of resources: financial, professional and material, and its highly trained and experienced manpower around the globe, Tradco Global Group is fully geared to develop and offer international trading designed to sustain long-term business relationships. A truly integrated global company; with a difference: in values, in sourcing, in financial structuring, in market reach, and in customer service. 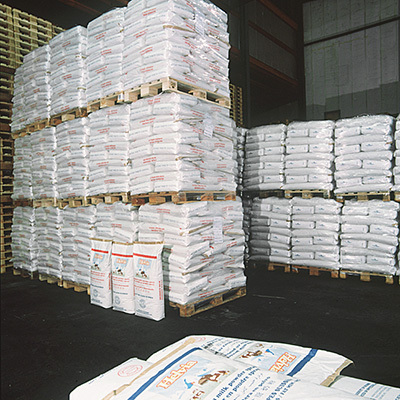 International trading at Tradco is essentially based on the integration of supply management with demand requirements across borders; a trading service so relevant to producers, manufacturers, and importers. Forging long-term relationships with vendor base and maintaining/servicing supply-management relationships with them is the bedrock of the Group’s trading strategy. 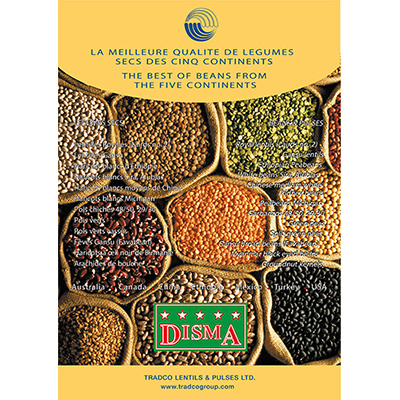 The supply arrangements encompass over 60 producers/manufacturers in Asia and Europe – the key to its sourcing and delivery services. Its buyer/customer loyalty is well reflected in the fact that a large number of Tradco’s customers are with the Group for over twenty years. This capacity to bring together and rally partners – be they buyers, sellers or service providers of various regions/mentalities and skills, and offer integrated trading services, is, without doubt, Tradco’s most outstanding achievement. 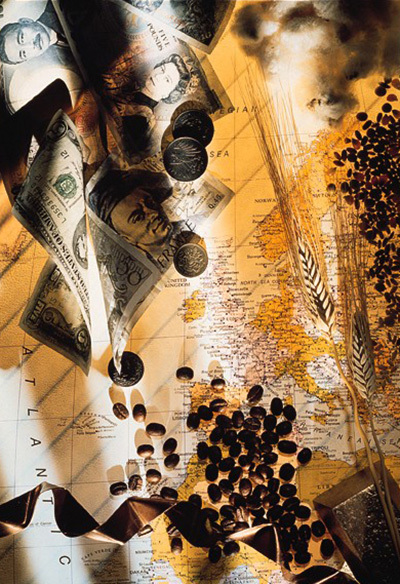 With unparalleled knowledge in global commodity trading, long-term supply arrangements with vendor/manufacturing community in many producing countries, already for 3 decades, Tradco Global Group has built-up a singular capability in commodity/products’ sourcing and supply, be they commodities, manufactured products, or processed goods. 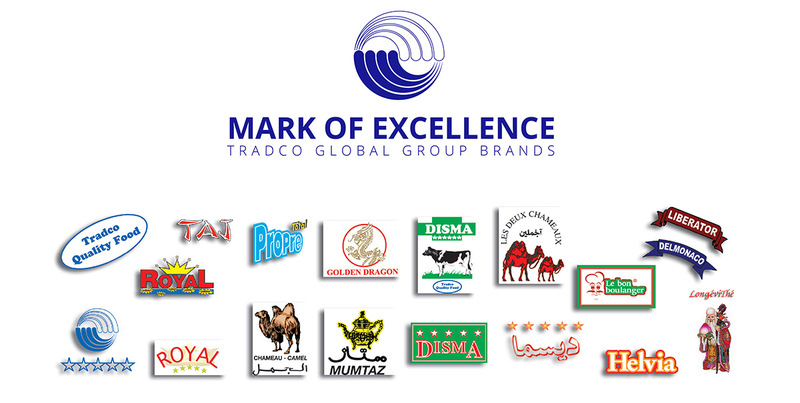 Tradco Global Group, on behalf of its clients and partners, will search around the world for the best bid or offer, the most receptive markets or the most economical suppliers; and that is how Tradco Global Group has enlarged the role of the trading intermediary and added new value to the trading company’s traditional services. 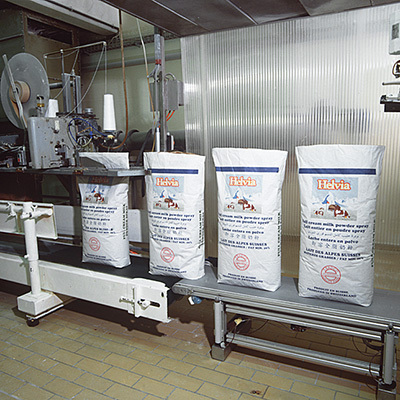 True, Tradco Global Group’s range of business interests is broad. 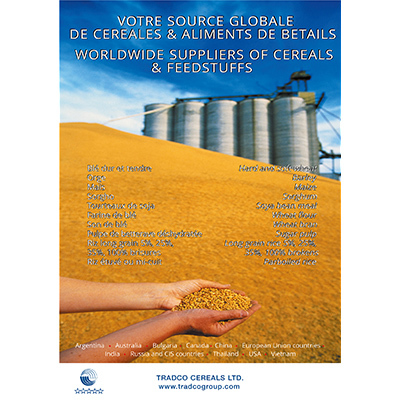 Its attention to each one of its clients’ requirements for commodity and product sourcing in Tradco Global Group is more than an operation – it is in-depth knowledge and focussed skilled art. 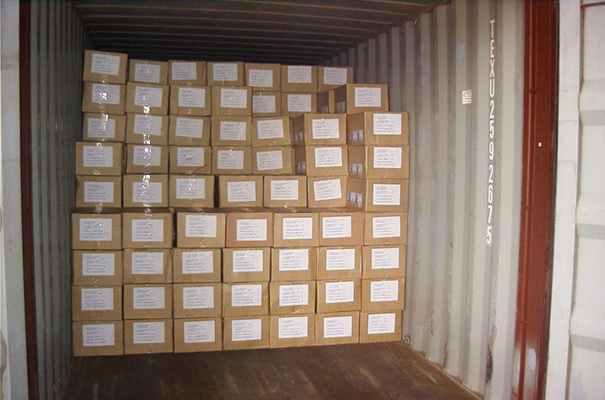 Tradco Global Group assists customers in procuring their essential imports from producing areas and delivers them to final destinations. – Worldwide network: Asia, Middle East, Africa and East Europe. Portland cement, clinker, plywood and block boards. 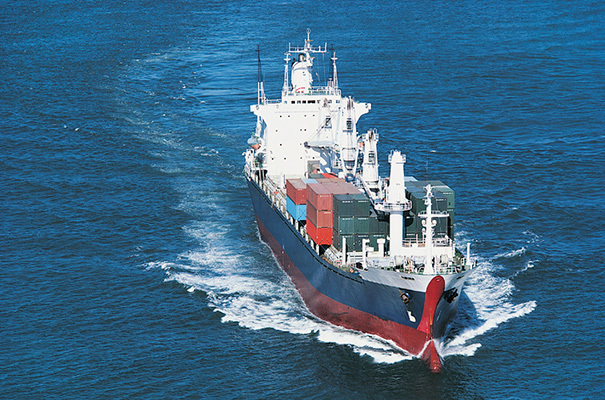 Tradco Shipping, Logistics offers innovative and cost-effective shipping and logistical solutions to the client group, with consistent performance at optimal cost. Tomato paste, yeast and wheat flour. 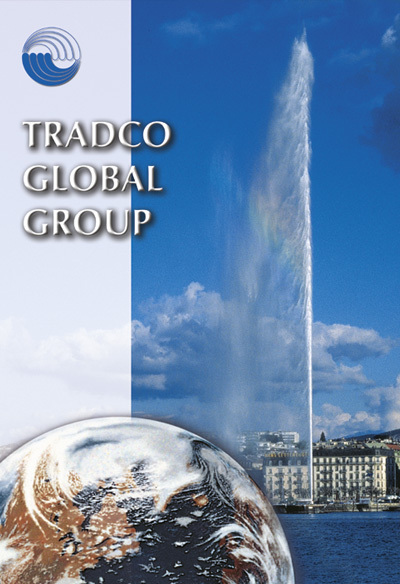 Tradco Global Group inter alia specializes in arranging and structuring requisite trade and commodity finance. Typically, structured trade can work to obtain credit approval for the buyer and arrange non-recourse financing for the exporter. 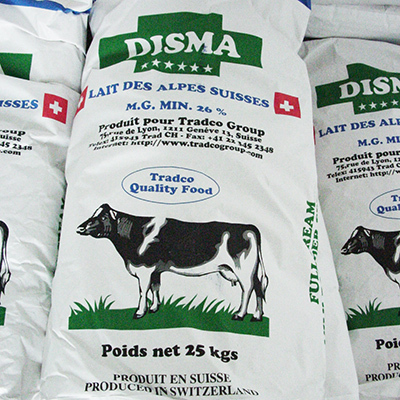 The result is a cash sale for the exporter and low-cost trade financing for the buyer. The essence of Tradco Global Group financial engineering, therefore, is to improve and assure sellers and buyers the viability and profitability of the transaction and/or add to their immediate cash flow. 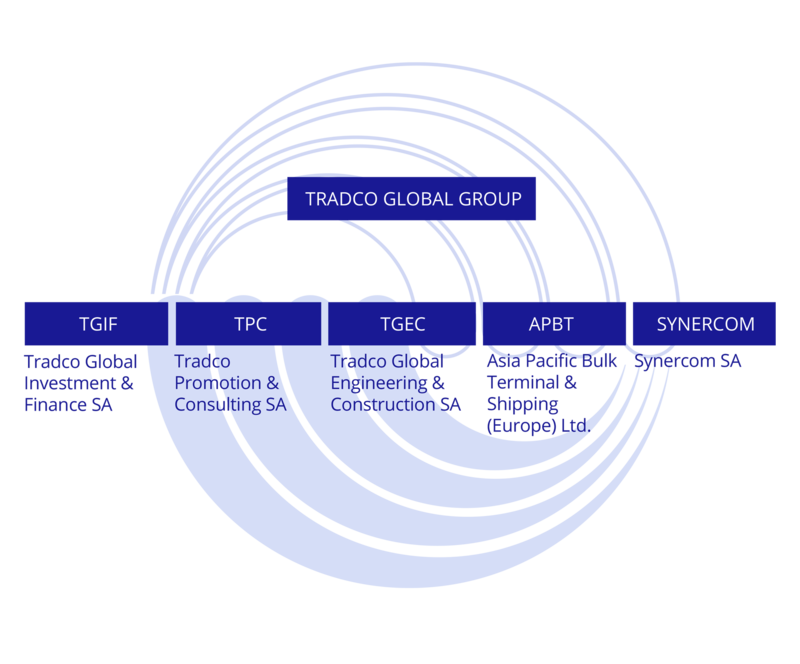 Capitalizing on its global reach and diversified activities, Tradco Global Group interacts seamlessly to offer countertrade, offset, clearing debt-swap and other special trade transactions, in addition to conventional financial structuring, such as confirming arrangements, deferred payment credits, cash against documents (CAD), etc. 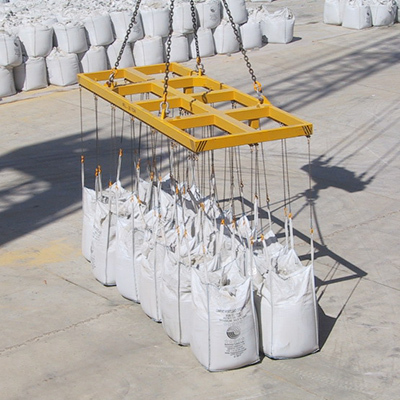 Arrangements with credit risk agencies, insurance brokers and cargo companies facilitate Tradco Global Group to deliver physical commodities at competitive prices to markets and customers through structured solutions for financing international trading operations. 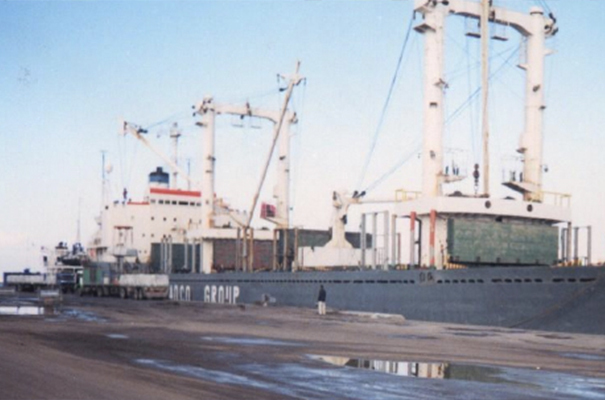 Tradco Global Group’s reputation is built on its capacity to pool the strengths of all the market participants in the international trade value chain; be they producers/manufacturers, exporters, importers, financiers, shippers/forwarders, etc., and to integrate their capabilities to offer a range of extended trading services to its suppliers and customers in realizing the fruits of international trade transactions. 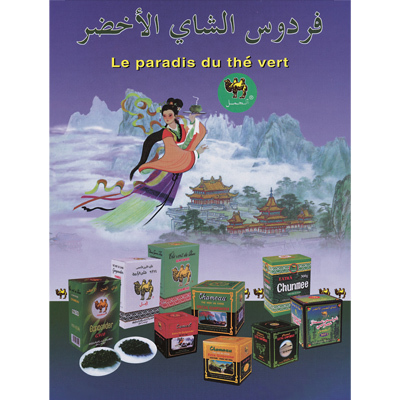 The creative ability of Tradco Global Group professionals, its unmatched wealth of trading experience, product knowledge and operational competence is always at the customer’s disposal. A concept of a one-stop trading organization with end-to-end management; and built-in facility for full-line trading service, or discreet options, as per client needs. In Tradco Global Group, no vital resource, no potential market, no critical skill is overlooked in realizing the trading objectives of the customers. 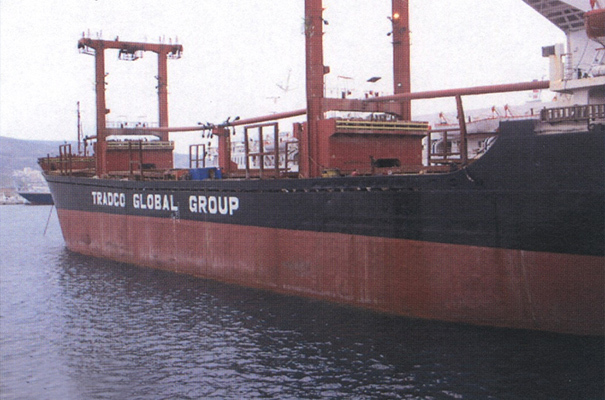 Tradco Shipping and Logistics owns and operates a fleet of bulk carriers. 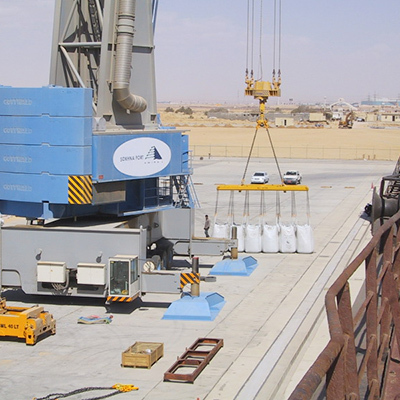 Its operational canvas extends to all shipping facilities at an optimal cost: worldwide network & financial contacts / offering facilities to warehouse / assisting in the organization of inspection services, as per needs, at loading and discharging ports / strong international partnerships / providing professional guidance on-site to assume the receipt, forwarding, documentation, and customs clearance formalities of the clients’ shipments. 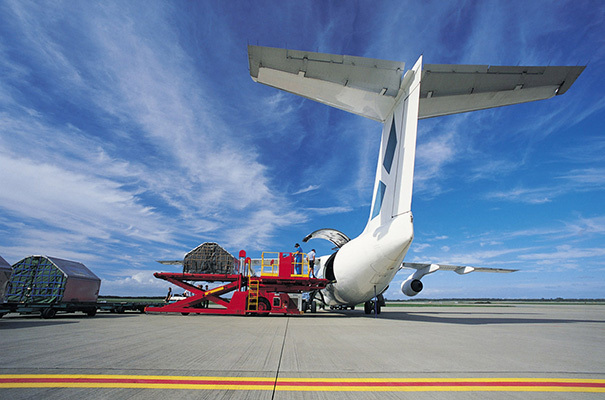 Physical movement of goods is intrinsic to international trade: for supporting its clients in completing their transactions, Tradco Global Group has built its in-house capability for logistics and international warehousing. 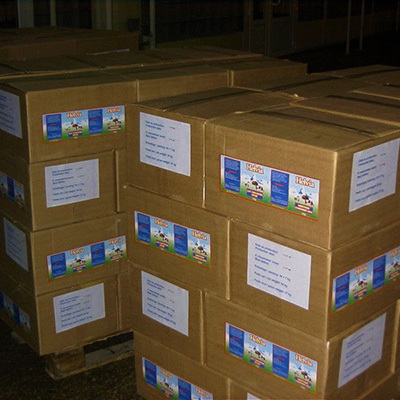 With warehousing facilities in Hong Kong, Marseille, Algeciras, and Dakar, Tradco Global Group can meet the merchandising requirements of its customers as well as adjust demand and supply to seasonal variations. 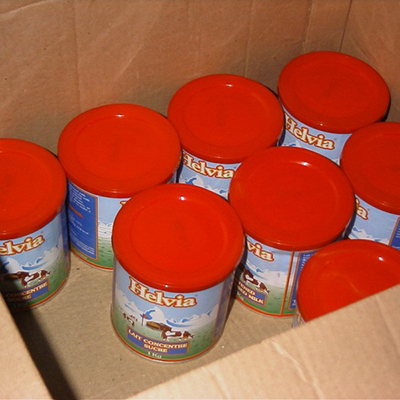 It is fully equipped to provide value-added services in the distribution cycle – from merchandising of branded products, customized repackaging, and private labelling, to a bulk supply of commodities. 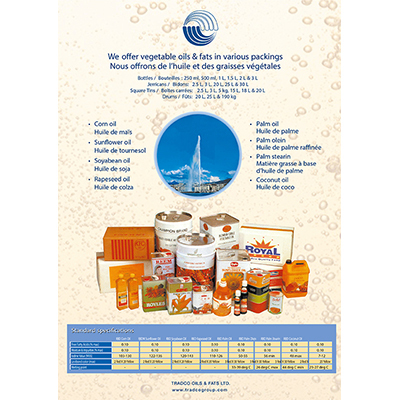 For any enquiries, you may contact us: Shipping Services / Trade Products / Trade Finance. For more information, our team is at your disposal. You can leave us your message and we will answer as soon as possible. Copyright © Tradco Global Group 2019 - PixelDima. Powered by WordPress.